The 23rd Snake Gully Salesaw the passing of the baton from one generation to the next. The annual sale was held at the property of Natalie and David Roberts. 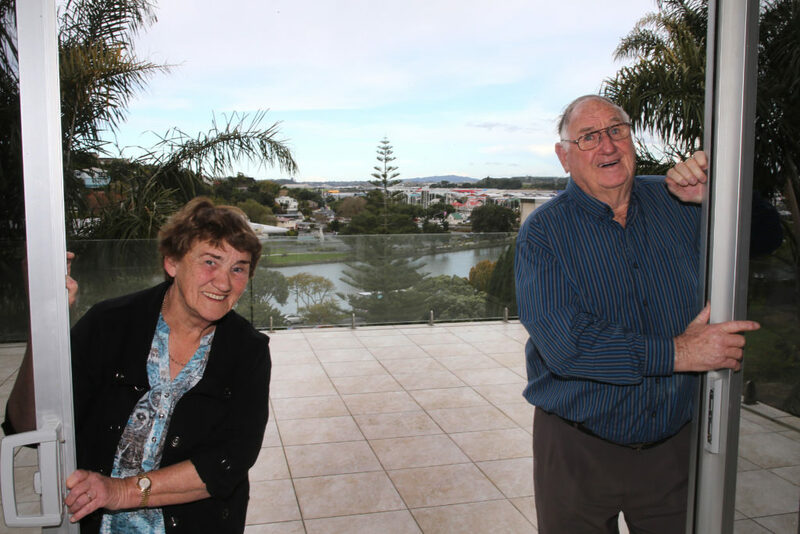 While the influence of the founders of Snake Gully, Dannie and Bethley O’Shea was there for all to see, Natalie has accepted the challenge of extending the legacy of her parents. “If a thing is worth doing it is worth doing well” has been the motto of the O’Sheas who have lived a life of promoting Limousin. They say they were fortunate to have begun Snake Gully in an era that had many of the original and early breeders. Active in Limousin New Zealand, they listened to everyone and watched the breed evolve. From their knowledge of the breed they avoided some of the pitfalls of others and worked to improve their cattle. 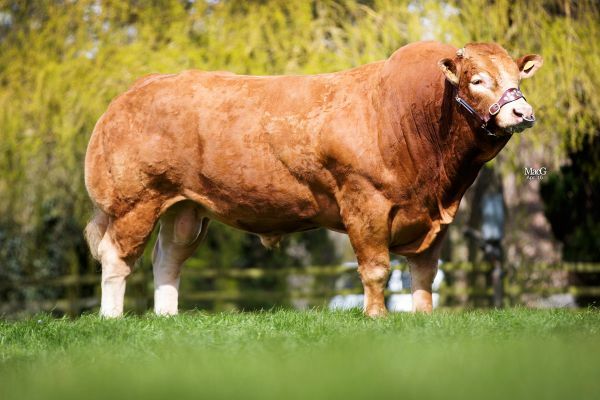 Over the 30 years of breeding Limousin, Dannie and Bethley have promoted the breed by being honest with all recording and presenting quality stock for sale. Many other breeders around New Zealand have Snake Gully cattle as the base animals of their herd. The O’Sheas saw it as important to help other breeders to get started with quality cattle. Commercial breeders have also benefited from the use of proven genetics in their beef herds. During their time breeding Limousin, Dannie and Bethley have seen an increase in their client base and the number of Limousin cattle in NZ as a result. Dannie and Bethley have been rewarded with many friends in New Zealand and abroad. They have had great satisfaction living their lives in the Limousin breed. As full members of the Australian Limousin Society in the 90’s they enjoyed annual trips to visit many Australian studs, all the time introducing a larger genetic base to their herd. While in France and the UK they were able to enjoy the sight of large numbers of Limousin and make many friends. It is gratifying now to see the younger generation taking over their family studs and visiting New Zealand. Natalie and David have recently hosted stud breeders from the UK in particular, carrying on the introduction of UK bloodlines to the NZ gene pool. Dannie and Bethley count themselves fortunate to have their daughter, Natalie and her family involved in the stud for many years. It is with pride they see Natalie and David carrying on the Snake Gully name. Natalie has many years of experience with all aspects of the beef industry and has proven practical knowledge of commercial and stud farming and management. A tribute to Snake Gully was that in May, Beef and Lamb NZ chose the stud as a place to hold a genetics field day using Snake Gully bulls as the example of great bulls, quiet, well muscled and with full breeding data. While Dannie and Bethley have now moved to Whangarei they will always remain actively interested in the growth of the Limousin breed and look forward to seeing those who promote it with quality animals, prosper in the future.